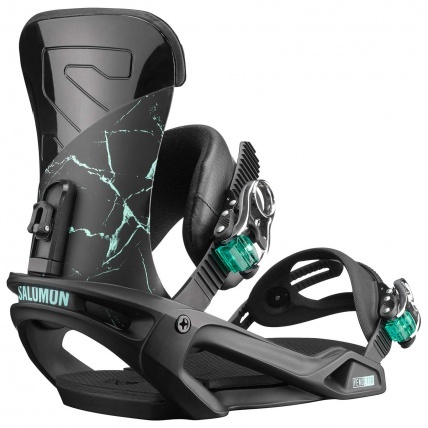 One unbelievable price, two absolutely incredible snowboard bindings! 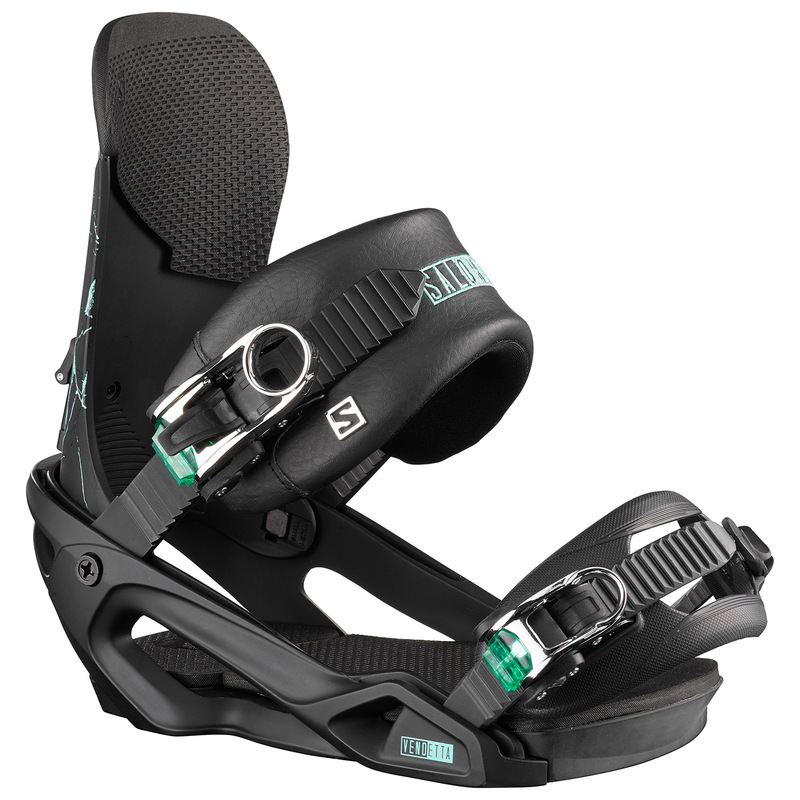 The Vendetta Snowboard Bindings are your easy going all mountain snowboard binding! 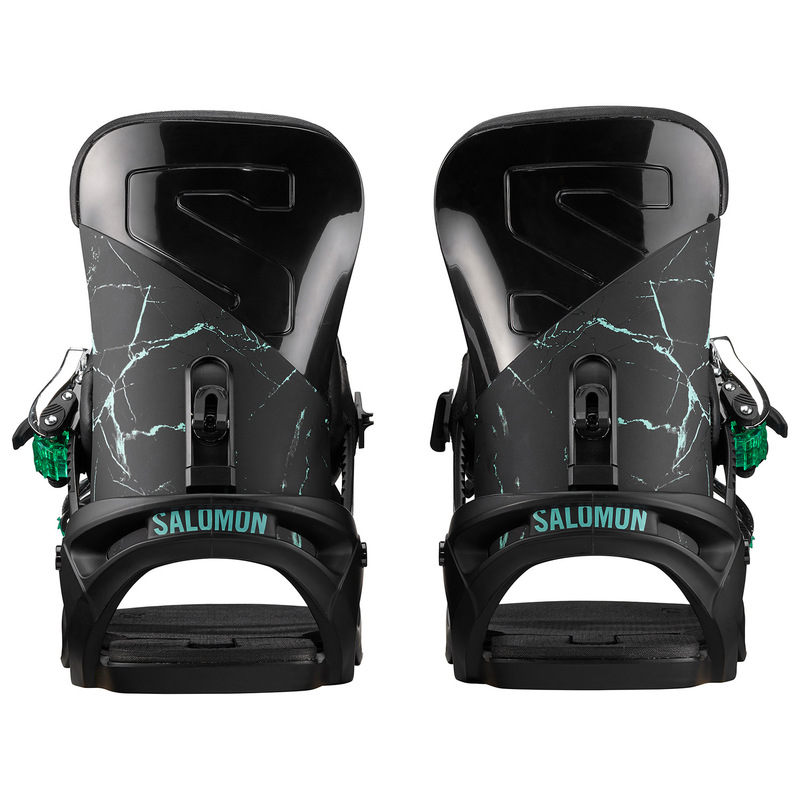 Undeniably stylish and a price you simply cannot argue with, the Salomon Vendetta Snowboard Binding is the first binding of choice when it comes to starting off your snowboard career on a budget or perhaps your seeking a new freestyle binding? Well the Vendetta has got you covered with its asymmetrical flex pattern and superior comfort. Featuring a soft flex there is plenty of room to play all across the mountain and push in some presses down at the park! The Salomon Vendetta Womens Snowboard Bindings are the perfect bindings to be set up with a package! Thats why for the incredible price of ONLY £349 you can get yourself a set of Salomon Vendetta Bindings and a Salomon Oh Yeah Snowboard! Don't believe us? Check out the listing HERE. If you have any questions on the product or ordering please call us or use the form below to send us an email directly about this product.